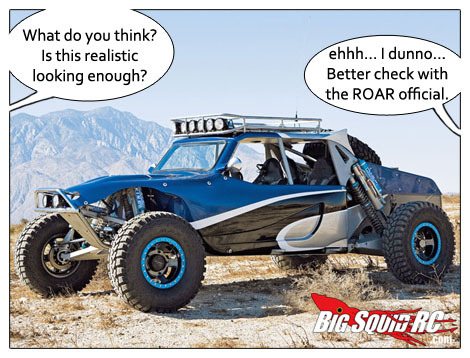 RC4WD Warn Scale Manual Locking Hubs « Big Squid RC – RC Car and Truck News, Reviews, Videos, and More! 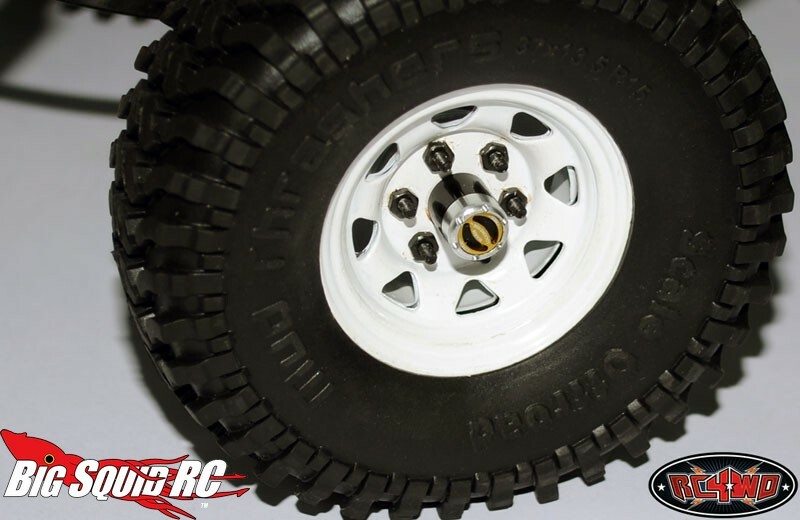 RC4WD has announced Warn Manual Locking Hubs to make your rig look more scale authentic than ever. These manual locking hubs are officially licensed by Warn and look just like their full scale counterparts. 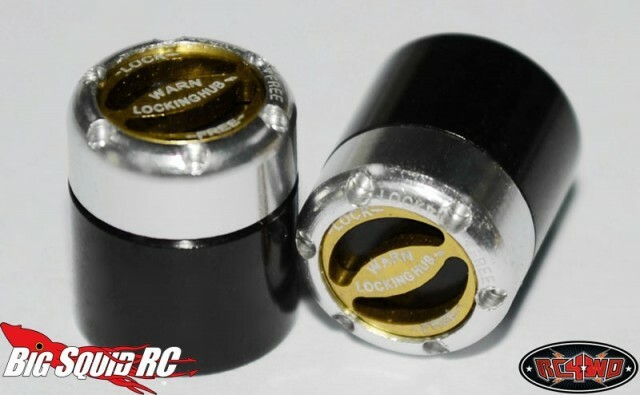 The part number is #Z-S0720, they have a street price of $17, and they should be available on December 10th. Hit up This Link for more information. Thank goodness it’s Friday, check out a BSRC Mystery Link.